I just ended my 12 days of Europe trip. Time indeed fly so quickly when you are having a good time, isnt it? I can still remember how cold the morning breeze was when i first touched down in Amsterdam. It was about 18 degree in the morning. Not so cold actually, but the strong wind really gave me a chill when i came out from the Schiphol airport. 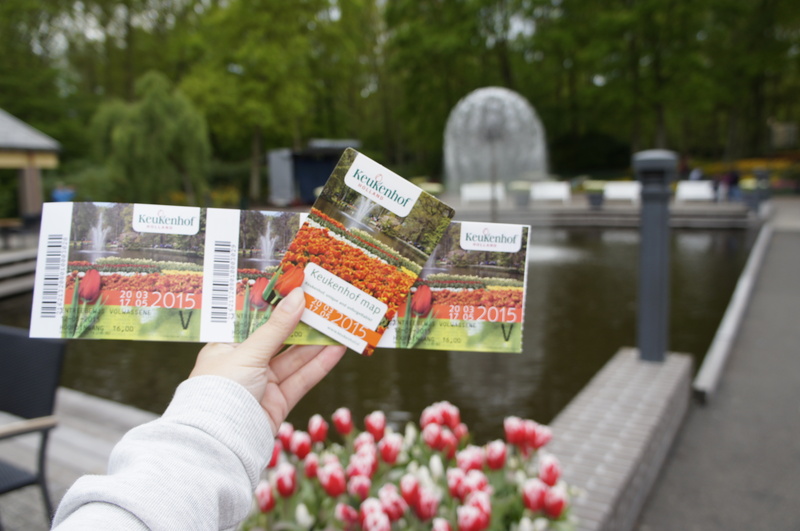 So, our first stop was Keukenhof. 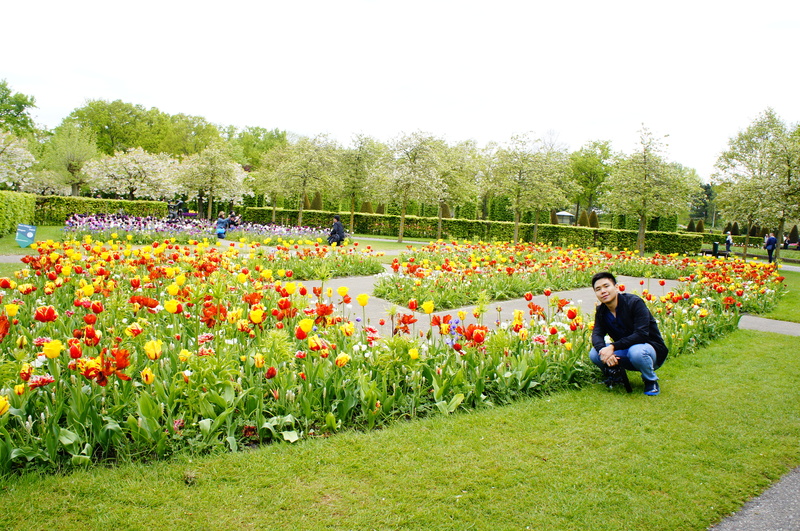 It’s one of the world’s largest garden located at Lisse, Netherland. 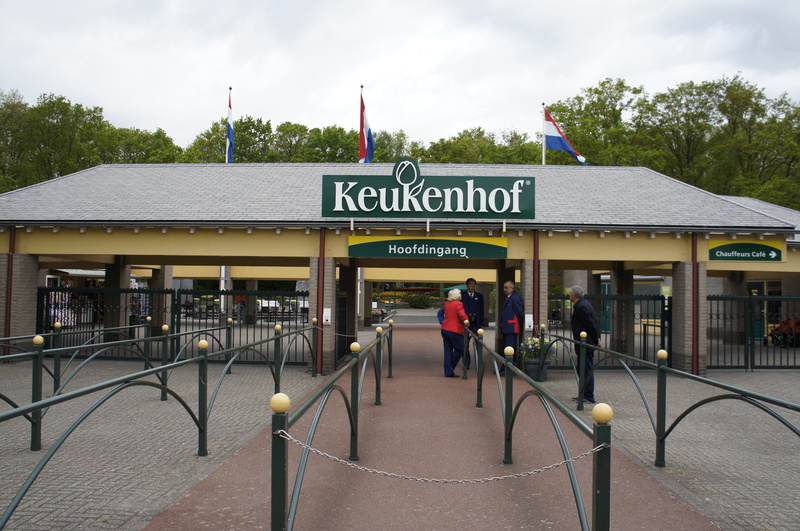 It’s just about 45 mins from the city of Amsterdam, and about 20 minutes from Schiphol airport. 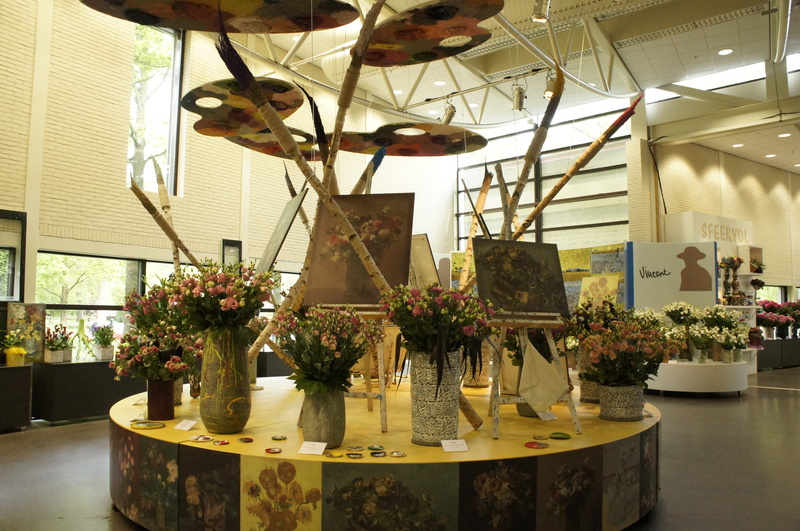 The entrance fee was about EUR 16 for adults, an EUR 8 for kids. 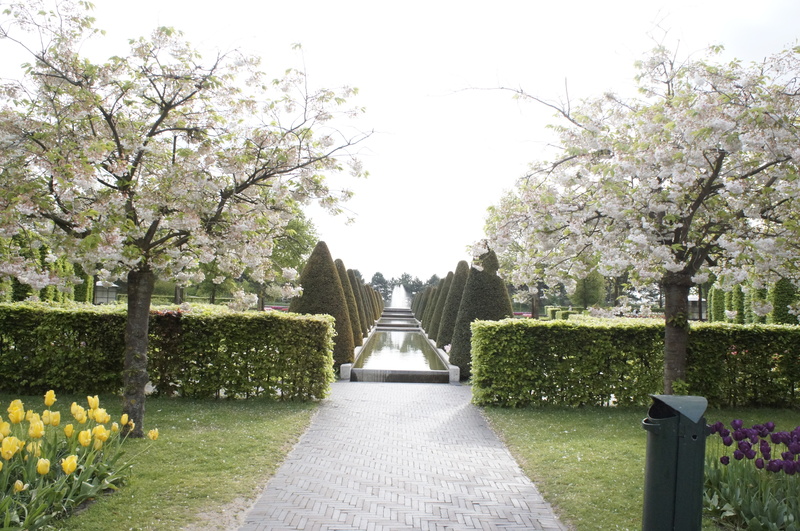 This garden have their own opening time, so better check first when you want to go there. 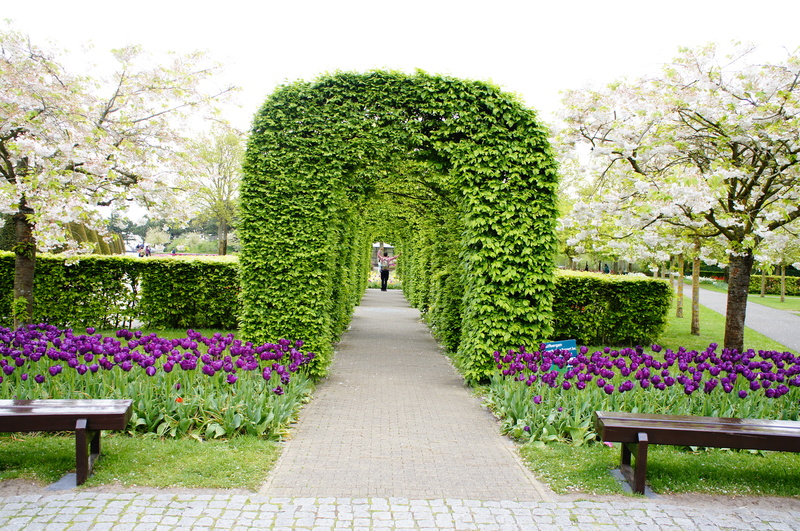 But normally, the best season to go there is when spring season is coming (around March – May), because it is the time where most of the flowers bloom! and what to do over there? 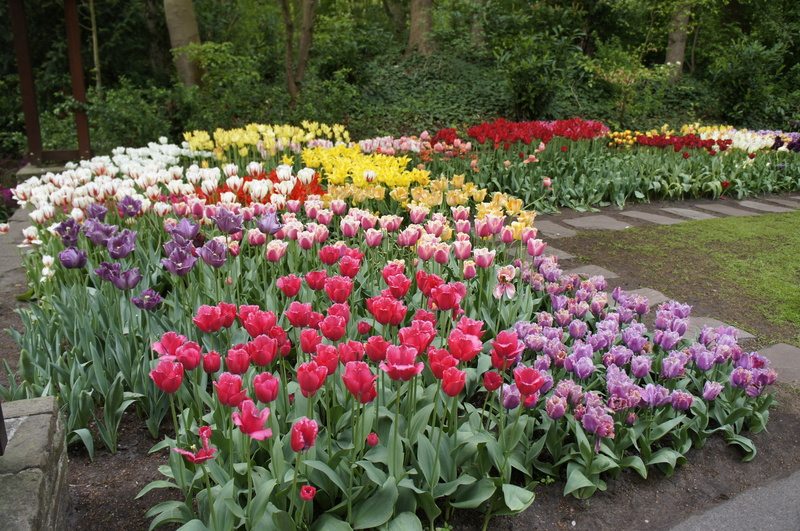 Talking about flowers, especially tulips, most of us know that this special flower is from the Netherland. even Trio Kwek-Kwek (Indonesian kids singer) sang about it. 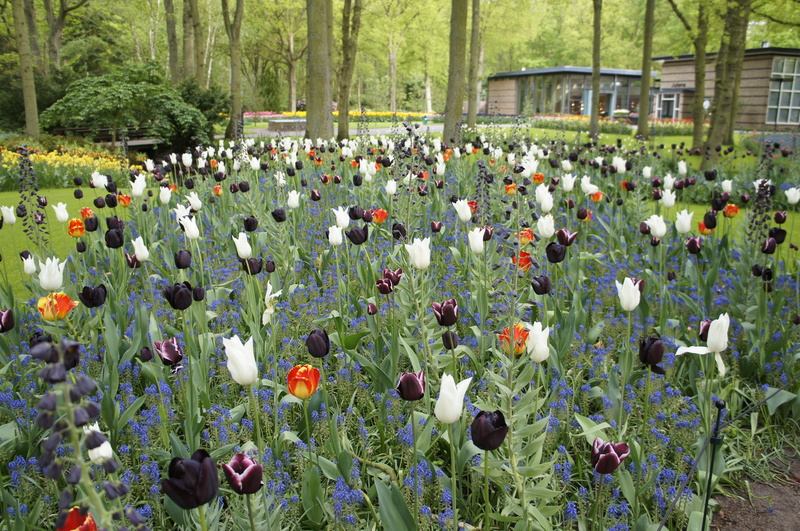 But, do you really know where this tulips originally came from? Story said that this flower’s true origin is from Turkey in Ottoman Empire, and starts spreading to western Europe by 1550ish. 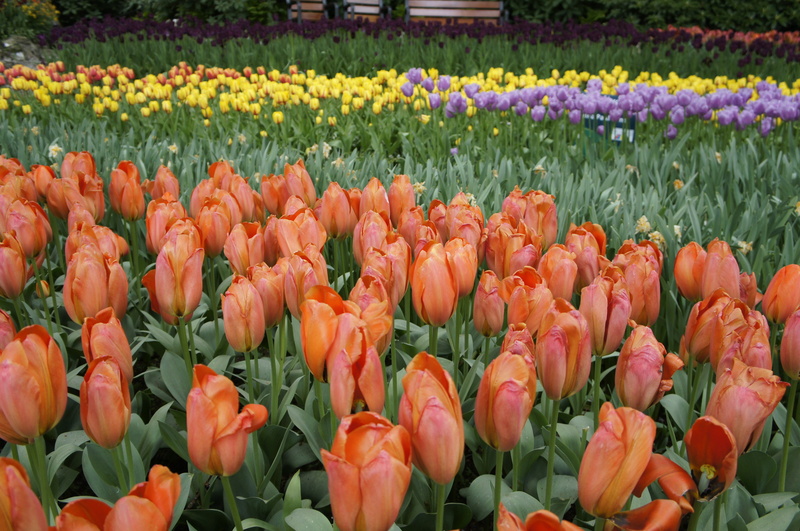 Another fascinating story is, one of Turkish Sultan gave tulips as a gift to Austria kingdom, whom the gardener was from Holland. 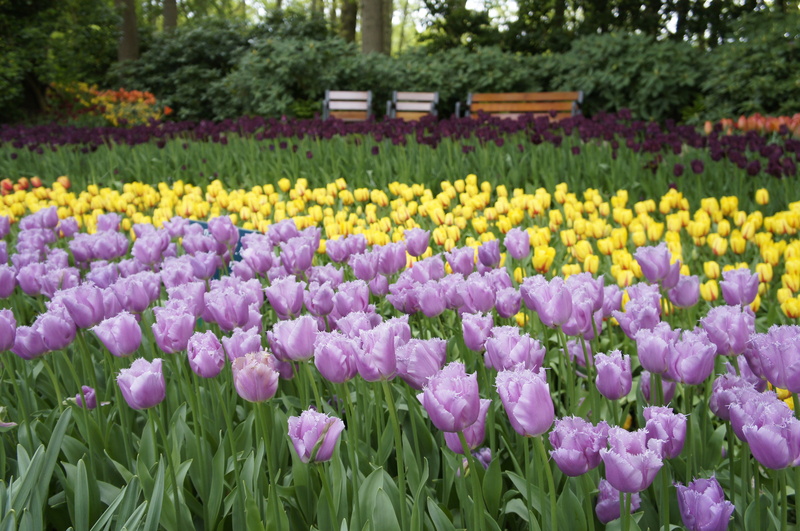 because the Holland gardener thought tulips are so pretty, so he started to plant the tulips in that kingdom, and brought back so to Holland to be breed. haha. I dont know how true the story is. Please do share with me if you know what the real story is. okay, enough talking. Please just enjoy the pretty flowersss.. 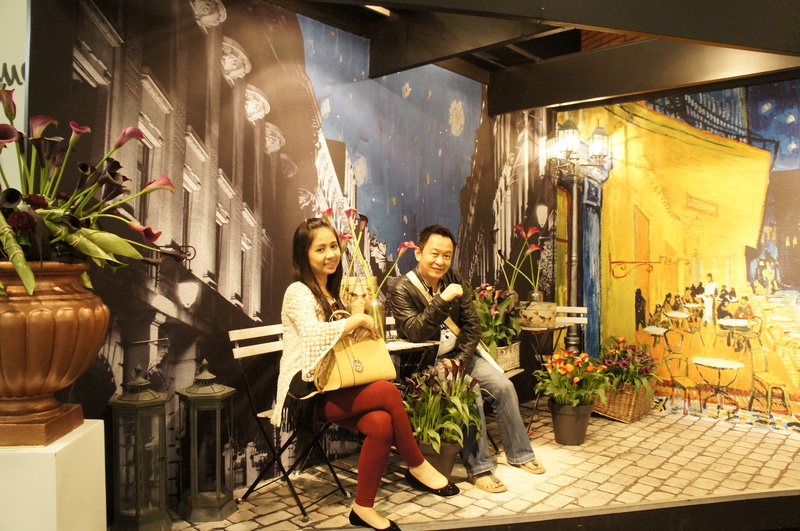 Besides the gardens, they also have some buildings to put some of the rare flowers, and they have some cute photobooth as well..
Super pretty isnt it?? 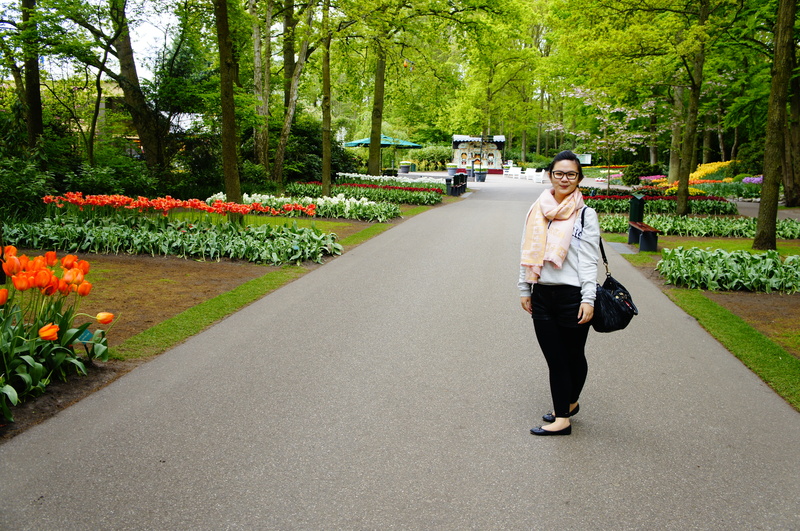 too bad we only have 1,5 hrs to get around here.. i think we can spend whole day to explore this 32 hectares of garden. P.S : all pictures are taken with Sony Nex-C3 with no edit! it’s just preetiehh.. haha.. 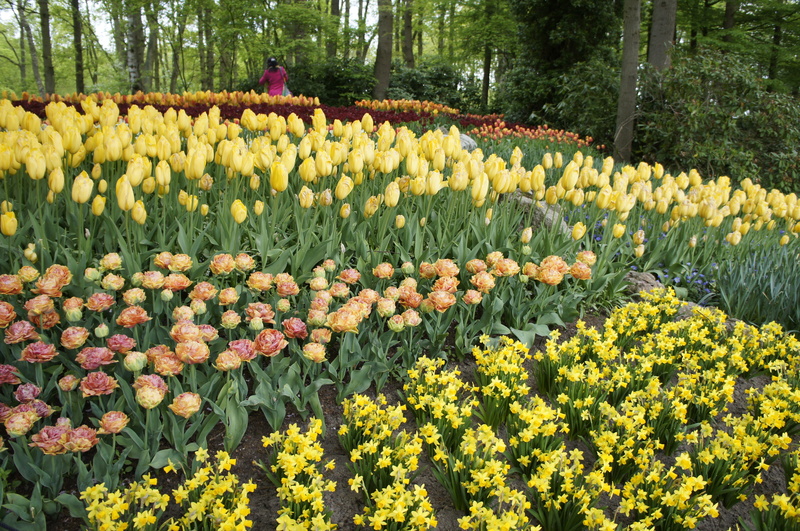 This entry was posted in Uncategorized and tagged garden, holland, jendstravel, keukenhof, lisse, netherlands, sony nex c3, spring, tulips, turkey. Bookmark the permalink. iyaaa.. ga tau dia makan apa bisa kuat begituuu.. hahaha.. iya.. masih berangin bngt.. dingin2 enak gt tapii.. hehe..
ahahahha.. mungkin because you live there koo.. kalo tourist kyk kita, pasti jadi top of the list.. hehe.. iyaa.. bagus yahh. tahun pertama kesana juga kyk begini yah? apa beda? 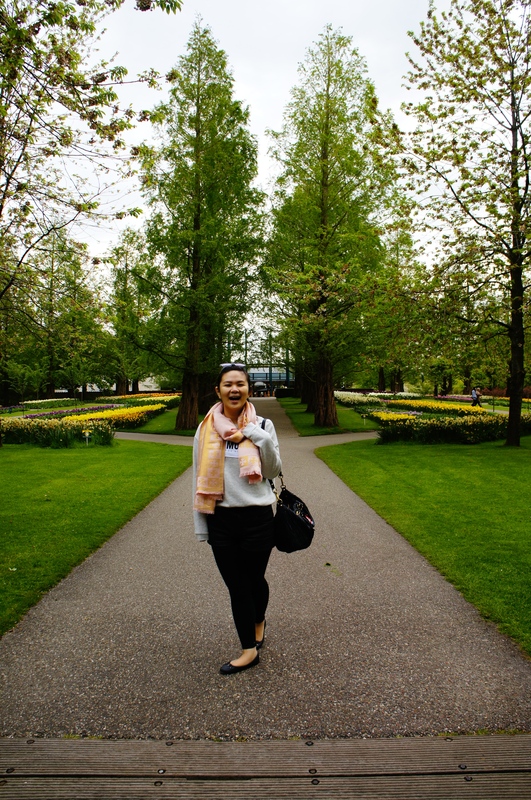 iyaa.. aku juga pengen lagi lamaan disana.. mari menabungg.. ahhaha..
Kalo suka bunga pernah ke kebun bunga di Victoria Canada gak? Itu juga cakep banget. ga pernah ke canada mann.. buagus pol yah? Iyaa.. ga ngerti dia makan apaan bisa kuat begituu.. ~~’..
aaakkhhh. cakep banget jennnn.. guapun pengen goler2an disana kayanya. gak cukup yah cuma 1.5 jam doank. hehehe..
nyokap hebat banget, kalo gua kayanya udah hachi2. ahahaha..
muahahaha.. bener ci! kalo pergi sendiri, bisa bikin video clip gw rasa.. ahhaha..
Cantiiiikkk bangeeet! Mudah-mudahan suatu hari bisa ke sana. Bagussss 😍😍😍 kapan2 harus kesini nih! kok your emoticon very cute sihh.. hahaha. aneh dehh.. i couldnt see your emoticon here.. tapi kalo lewat hp itu emoticon biasa.. kalo lewat email emoticonnya kyk lucu bngt. 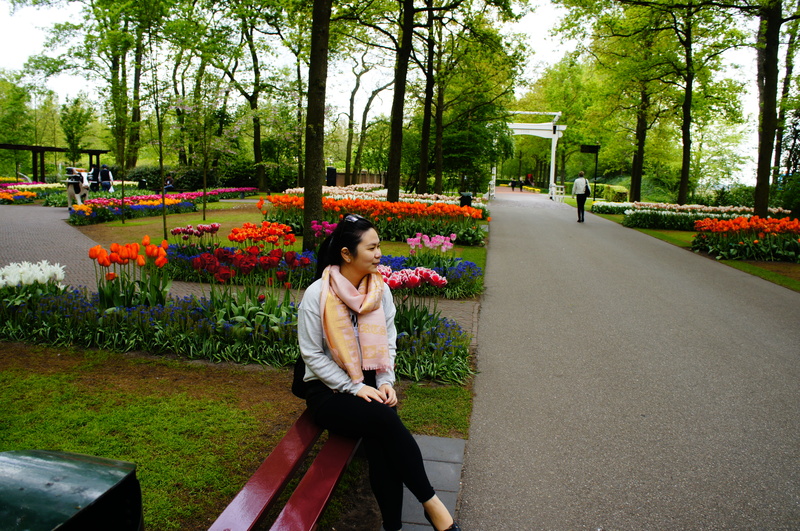 haha..
Jen, Pizza juga dari Turki loh aslinya 🙂 Memang bagus ya Keukenhof. 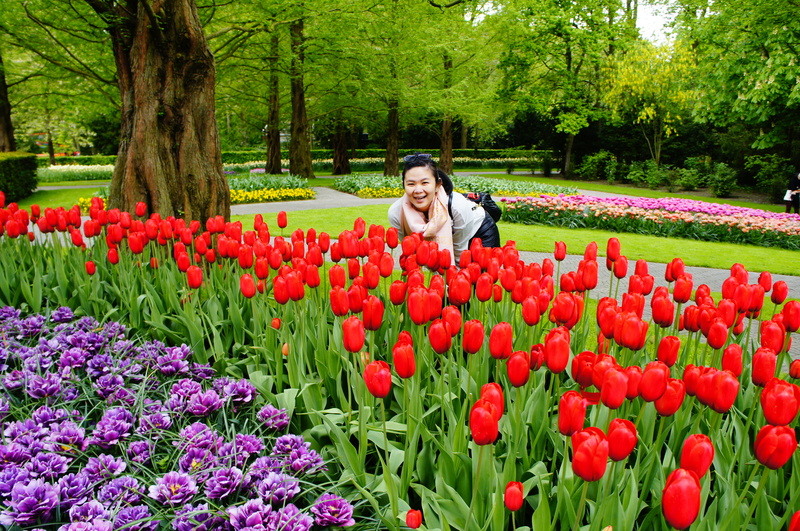 Sempet mampir liat padang tulip ngga diroute ke Keukenhofnya? Itu bagus juga. muahahaha.. iyaa.. soalnya kan pergi sama parents yahh.. jd ribet dehh..klo nggak mahh.. free and easy pasti lebih asik.. hehe..